If you are aware of a Collie Rough or Smooth in a genuine Rescue situation then please contact your state representative listed below. Please note, we cannot take on/in private rehomes though (unless the situation is desperate or the Collie is at risk) and generally we are only able to consider purebred Collies. If you are interested in Adopting a Rescue Collie then please contact your state representative listed below telling us of your interest and why. Ask them to forward you the Application Form (which we request all enquirers complete) and then please be patient for someone to view the email and respond. Remember, we are all volunteers and the email accounts are not manned 24hours each day. Please note: Rescue Collies are only rehomed to approved persons. Our aim is to ensure our Rescue Collies go to their perfect forever homes. The only way that will happen is for the Home and the Collie to be as closely matched in personality, needs, likes, dislikes etc etc. We want the adopter to be as happy as the adopted Collie is in our selections. That may mean that a Collie currently available does not suit your home/situation, however the next one in care may well be the perfect match for you. So please do not expect an immediate placement or approval. 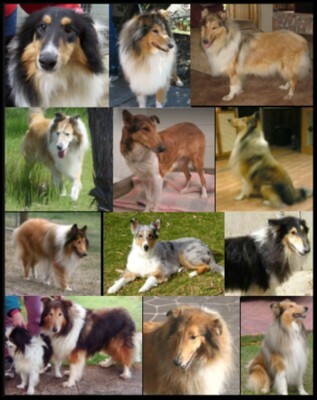 Only desexed Collies will be available for adoption. 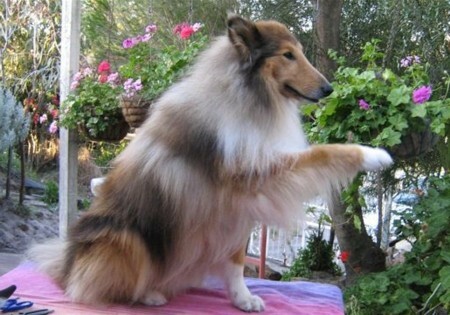 An Adoption Fee will be applicable to Collies in our care (varies according to the dog, age, our costs etc). Where a Collie is not in our care but is in the care of another organisation (whether it is a Rescue Organisation, Pound, Dog Shelter etc) then any fees payable to adopt the Collie is between the Adopter & the Organisation/Group concerned who has control of the Collie. In these cases we are just a referral service to assist both the Collie, the group who has the Collie & likely Adopters. Foster Carers are needed in all States. If you can help in this important role please email your state representative listed below and someone will contact you soon. ​To send an email click a representative below to link directly to their emaill addy.